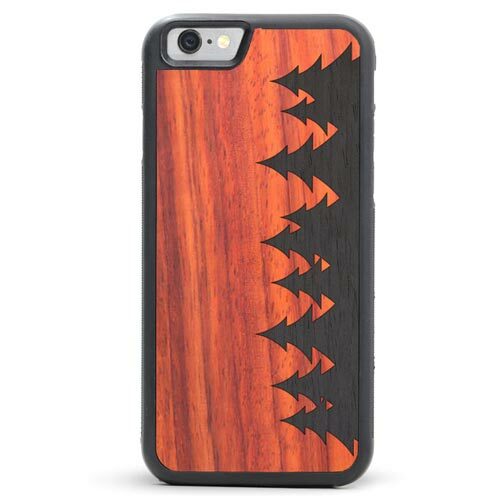 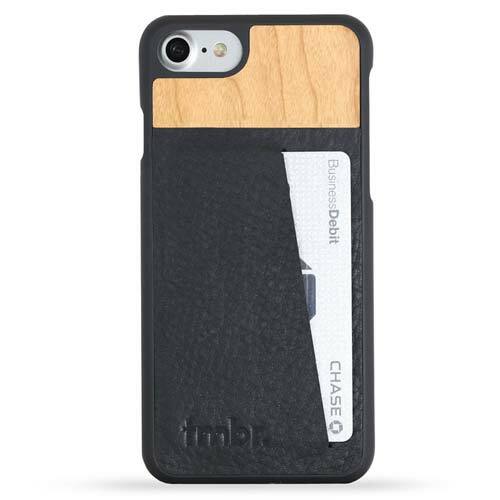 Keep your iPhone protected and safe from drops and scratches with a truly unique and one-of-a-kind wooden iPhone 7 case. We make the best wood iPhone 7 cases and covers along with many other unique wood products like wooden watches and wooden sunglasses. All Tmbr. cases offer full protection for your phone, lightweight, work with screen protectors, and give you easy access to all ports & buttons. 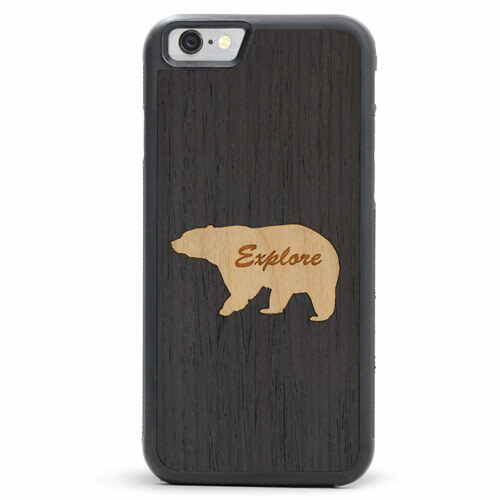 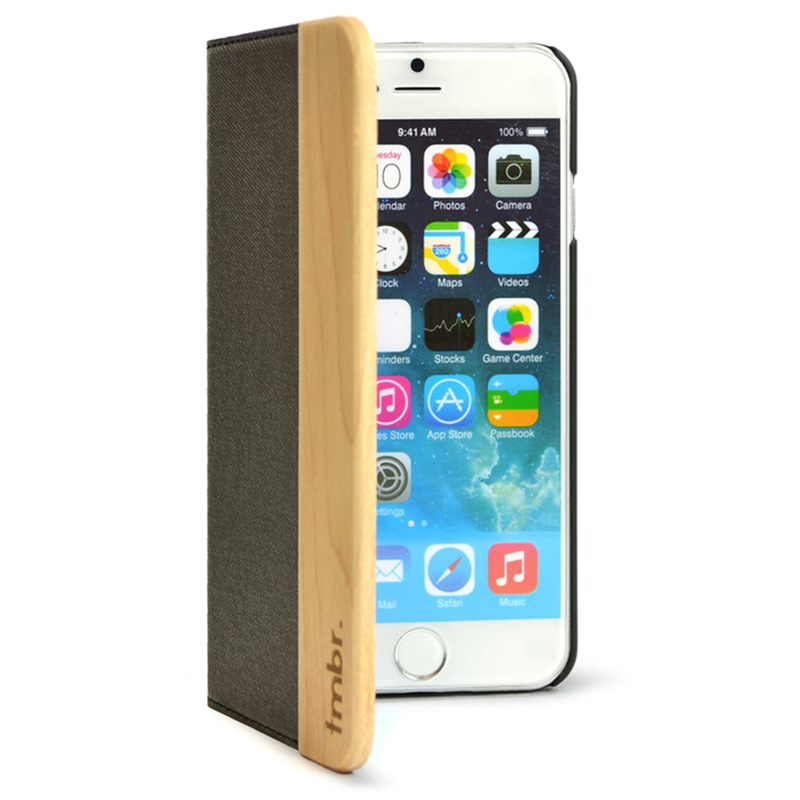 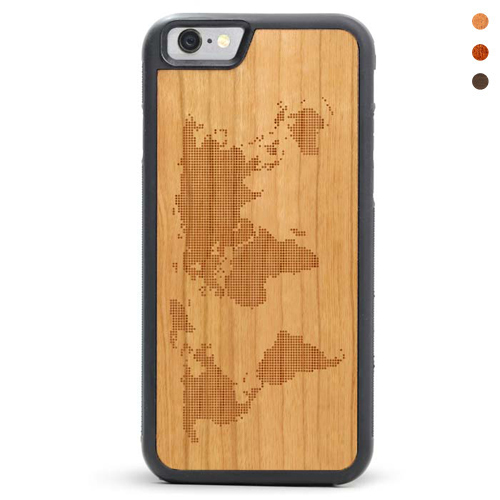 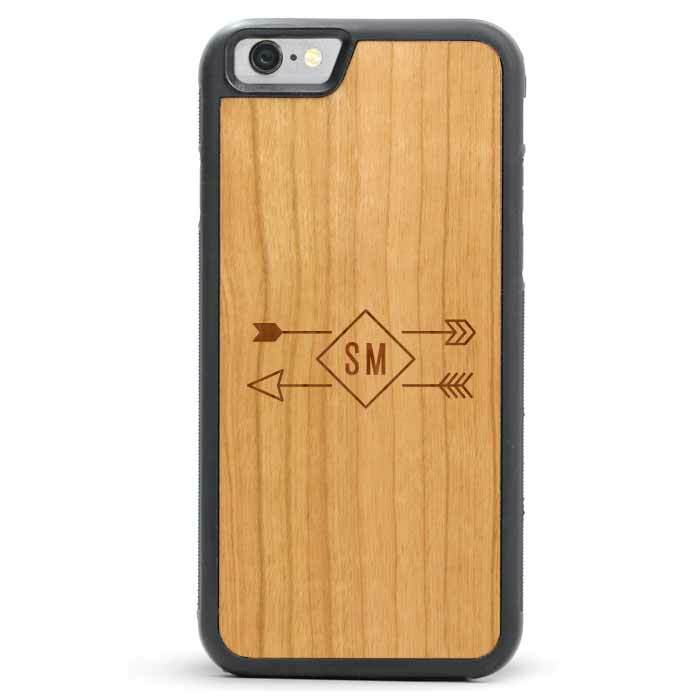 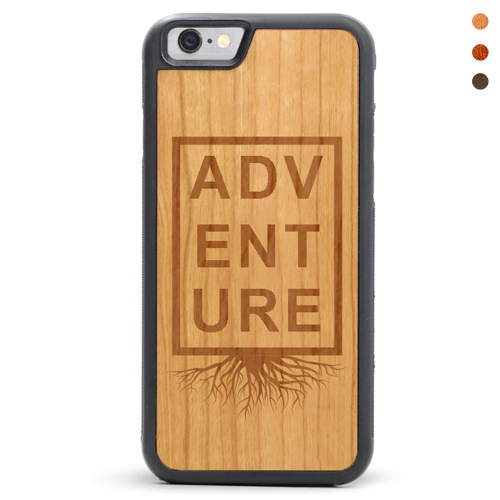 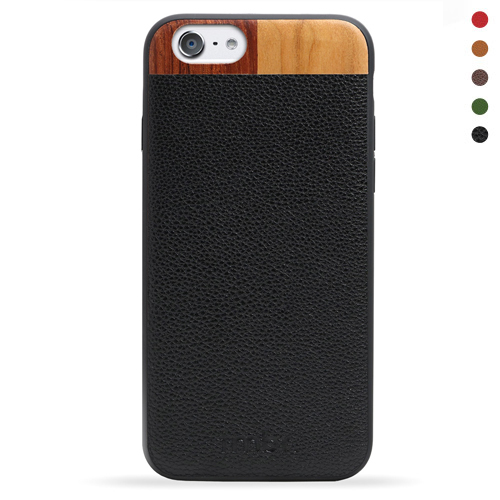 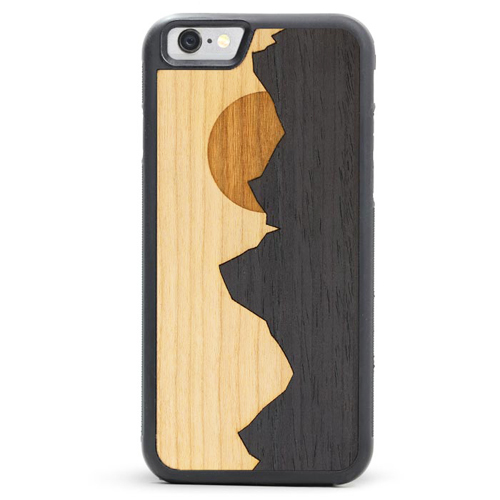 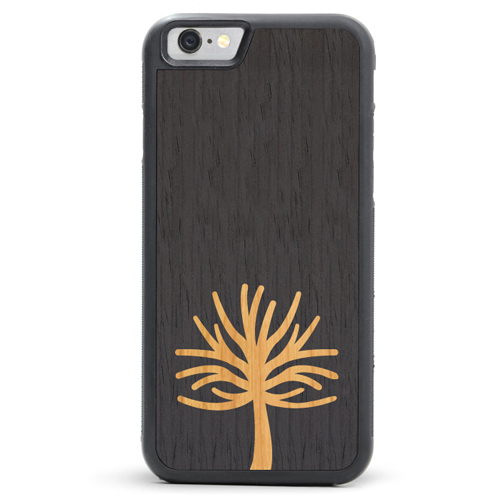 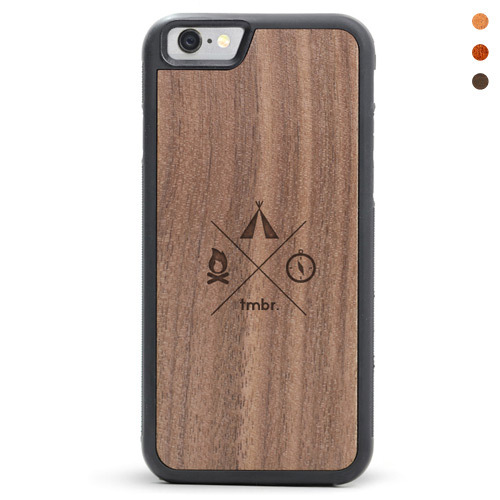 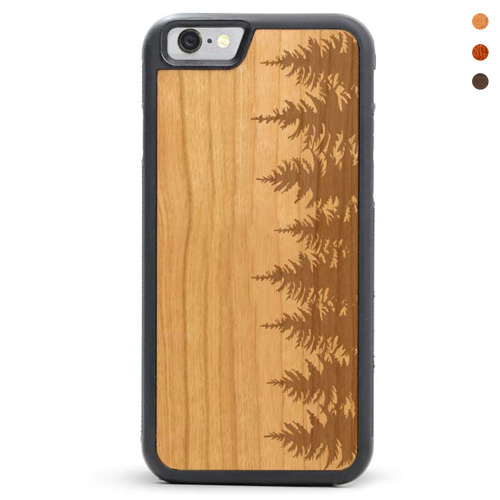 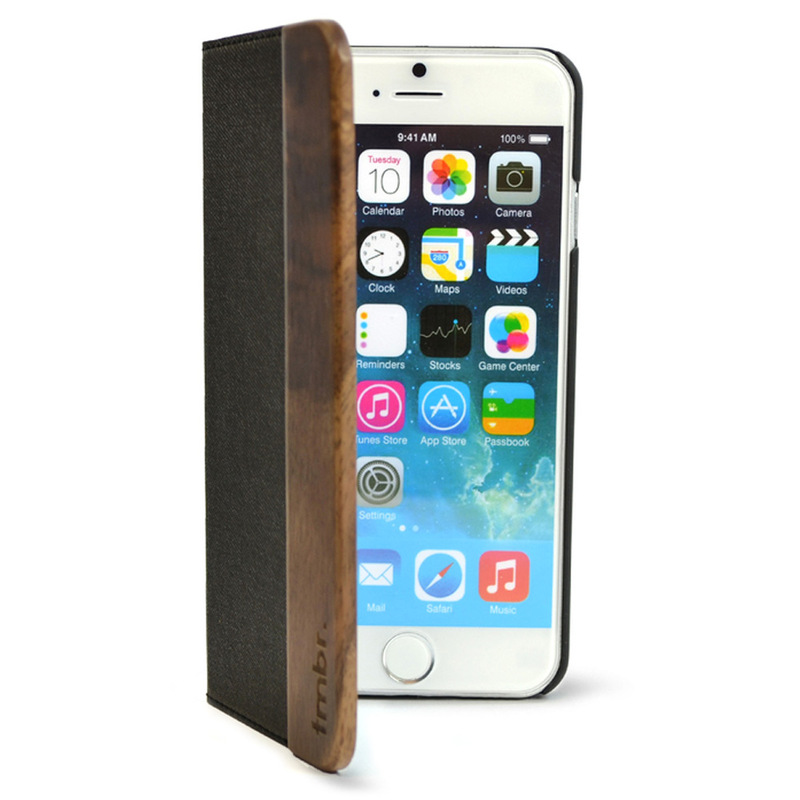 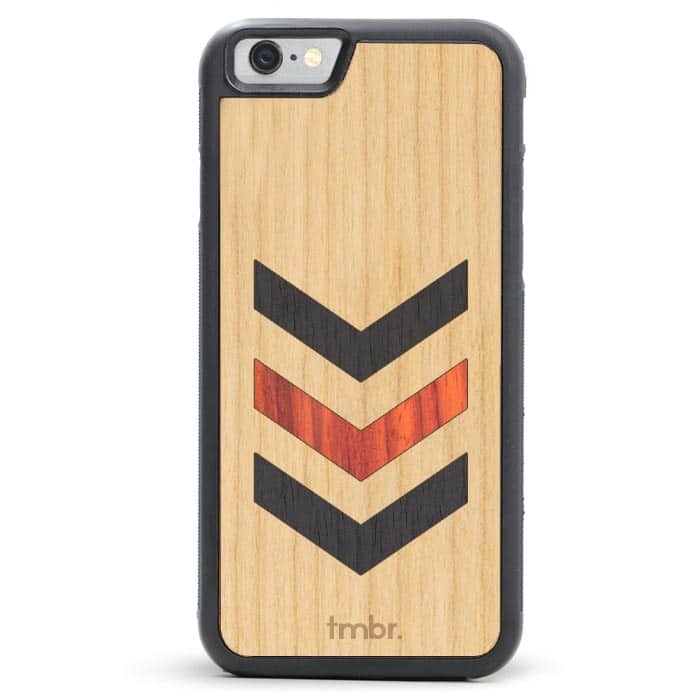 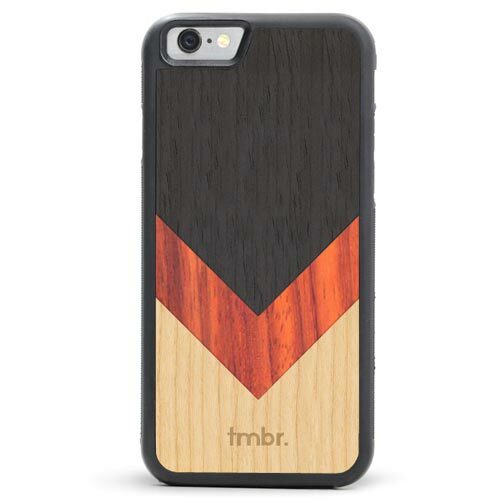 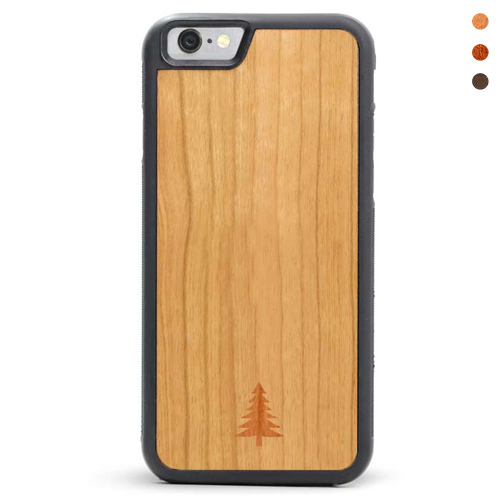 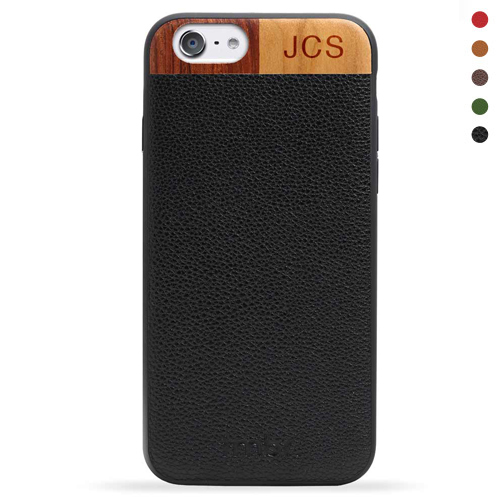 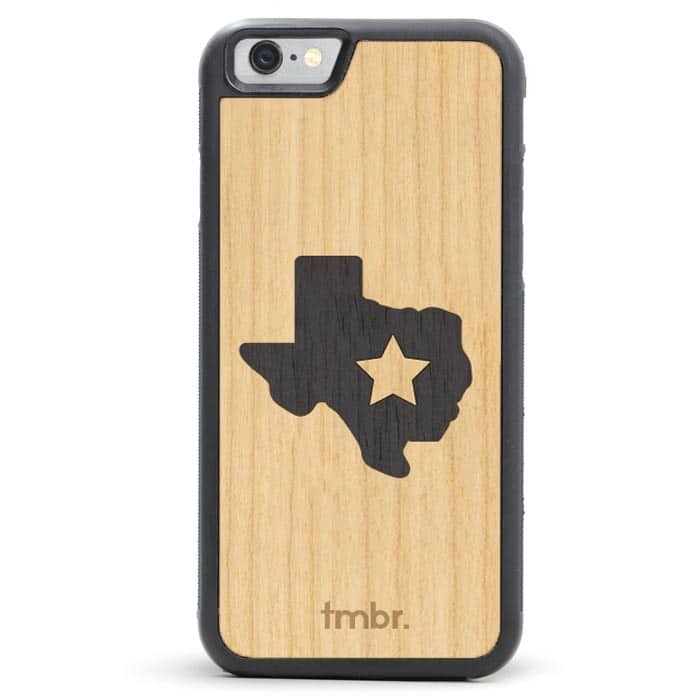 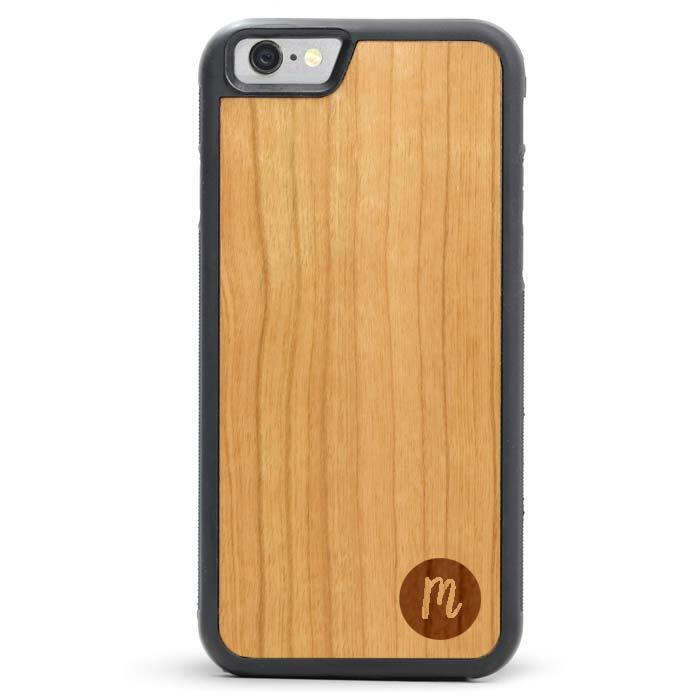 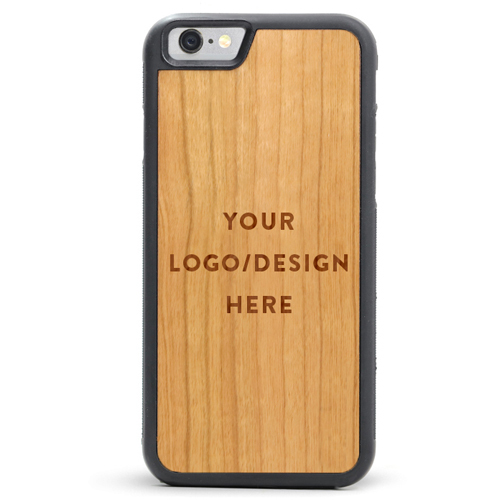 The natural feel and finish of the wood on the case gives your phone the unique look and feel that we believe every phone case should offer.